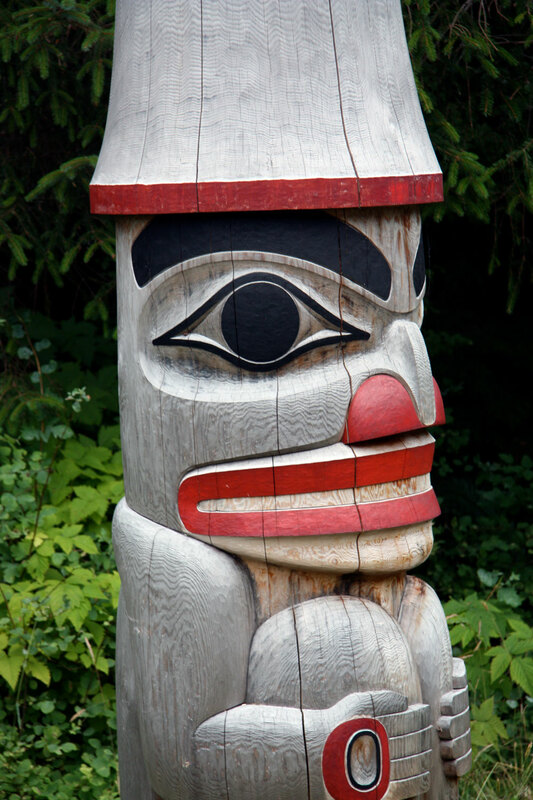 The bounty from the land and sea have sustained Xaayda Haida citizens for generations, who in turn, have imbued their beliefs with raven and bear; salmon and the sea; forest and the land. It is a place where nature and culture are one. Yahguudang is the word that Xaayda Haida use to describe respect for all living things and the interdependence that binds us. It is also the principle that organizes Taan Forest, a wholly owned subsidiary of the Haida Enterprise Corporation (HaiCo, the economic development entity of the Haida Nation), whose shareholder are Xaayda Haida citizens. The Haida Nation saw the necessity to have a direct voice and management authority in managing the forest practices on Xaayda Gwaay.yaay Haida Gwaii. Shortly after HaiCo was incorporated in 2009, Taan Forest was born in 2010 as an enterprise through which the stewardship of these forests could be managed with Haida values. 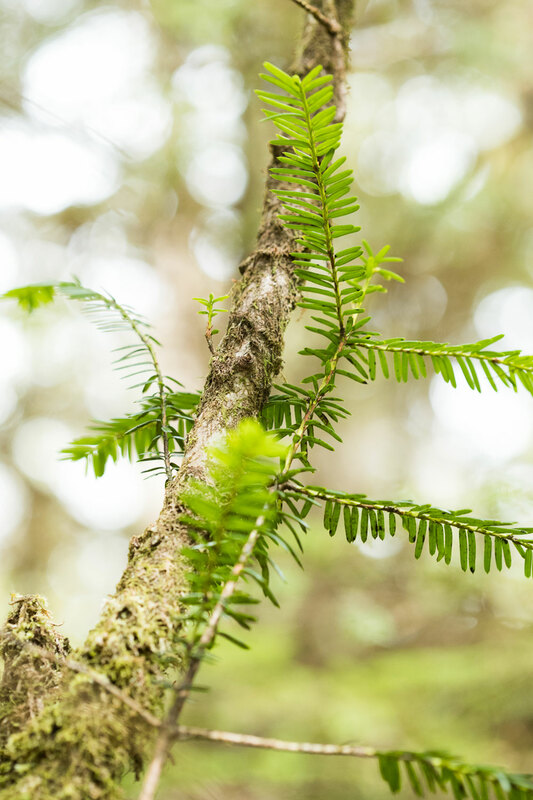 In observance of these Haida values, Taan Forest achieved third-party certification to the highest standards for sustainability under the Forest Stewardship Council® (FSC®) forest management and chain of custody certification. As part of this world class certification program, Taan Forest undergoes annual internal and external (third-party) audits to ensure that we continue to adhere to the standards. Consistent with the values of the Haida Nation and the strategic objectives of HaiCo, Taan Forest is committed to strengthening the Haida and local economy through employment and capacity building. Through the employment and contract evaluation process, preference is given to Xaayda Haida citizens and local individuals and companies. Taan Forest regularly monitors and reports on the local employment status through the FSC® Monitoring Report.